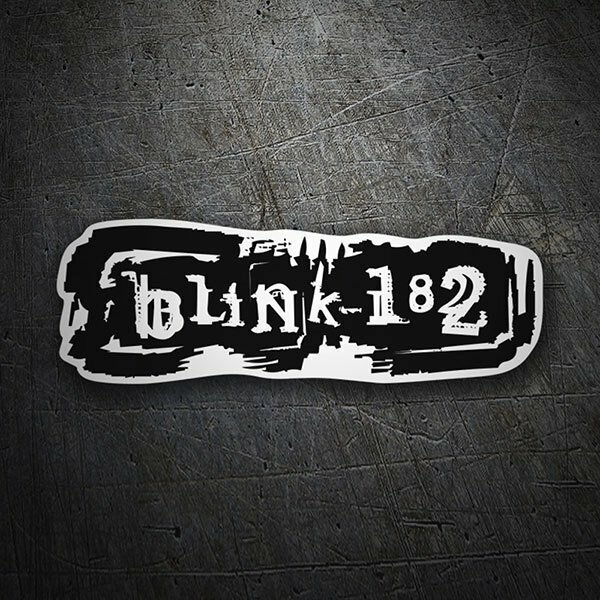 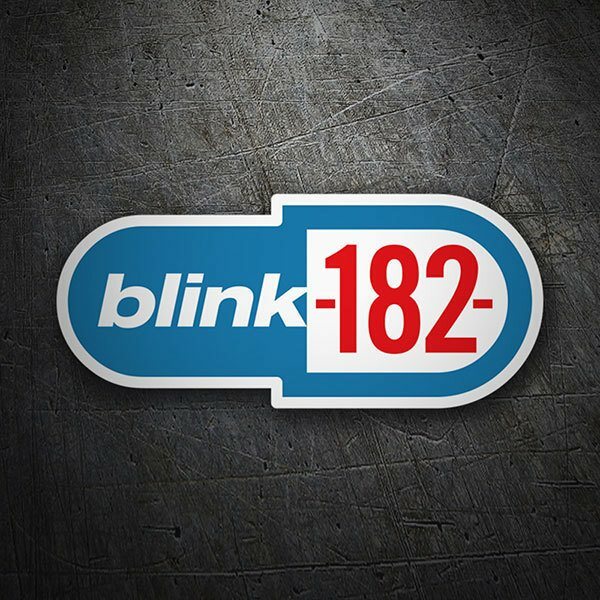 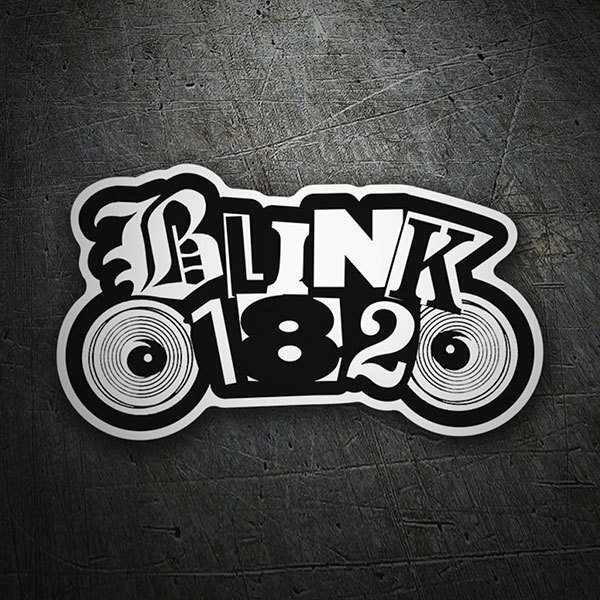 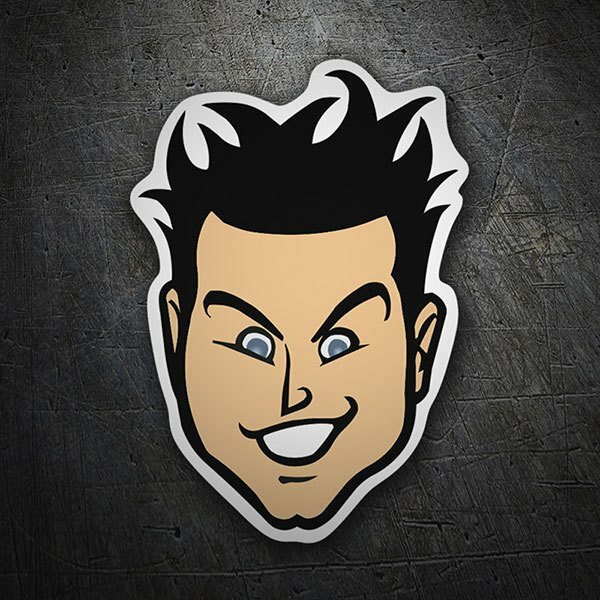 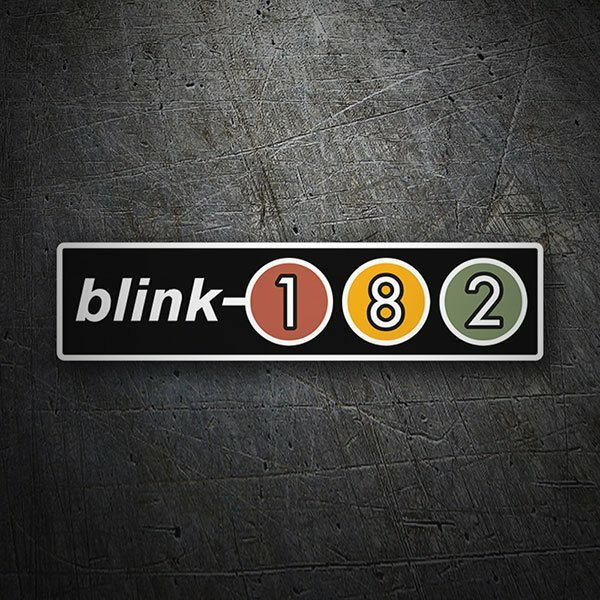 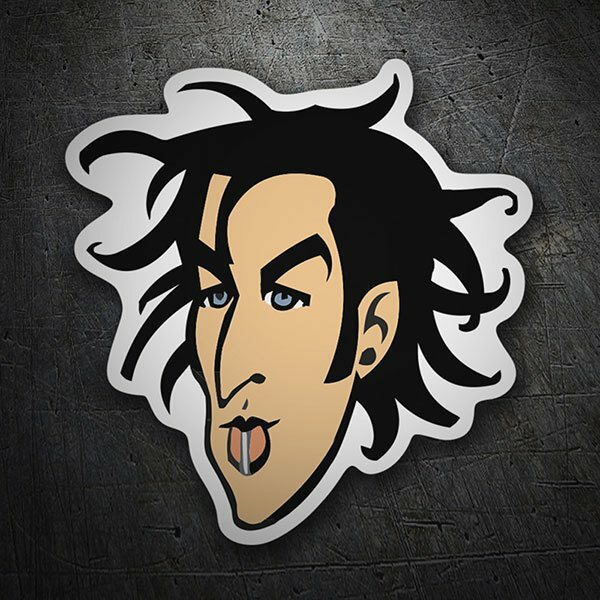 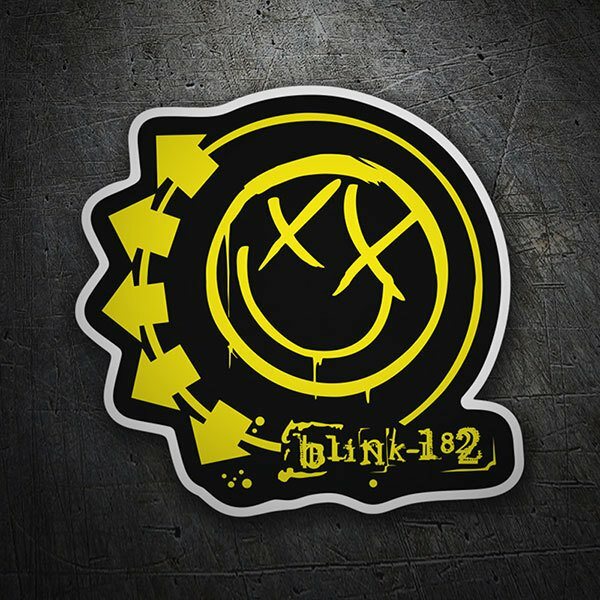 Discover the wide assortment of stickers of the Californian pop punk band Blink-182, formed in 1992. 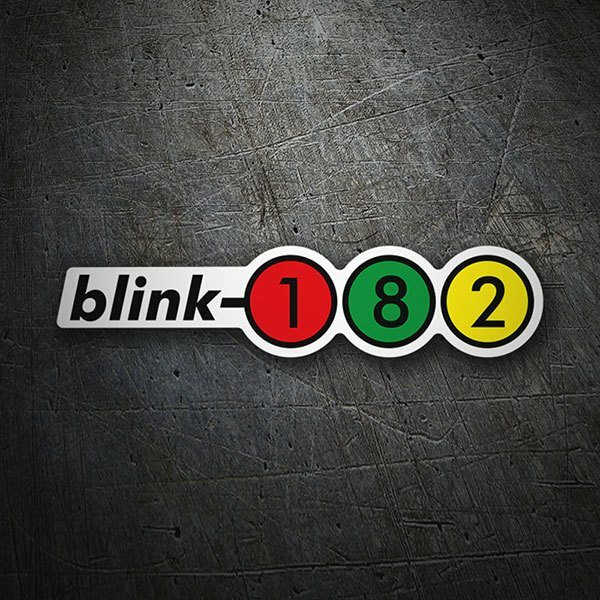 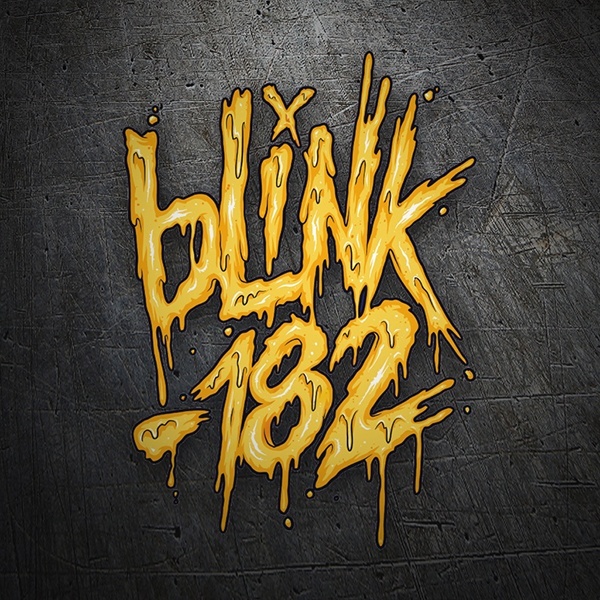 The releases of three of the most important modern punk rock albums, Green Day's The Offspring and NOFX, gave Blink-182 a push to emerge strong. 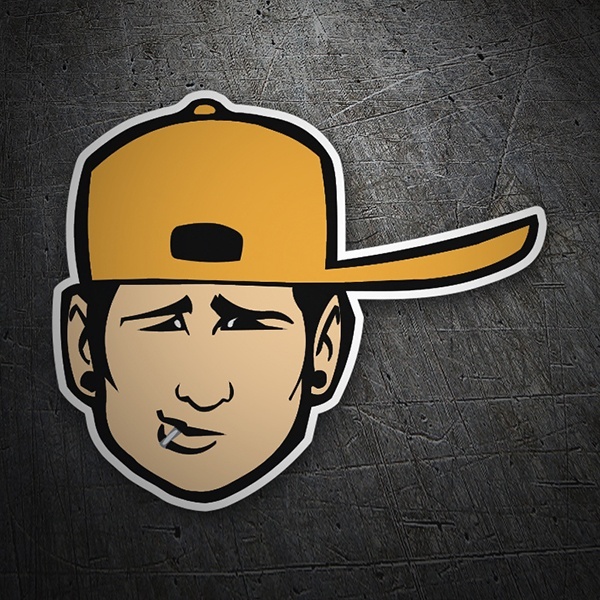 Among our stickers there are very varied versions of the logo of the group, as well as caricatures of its members or its well-known smiley.